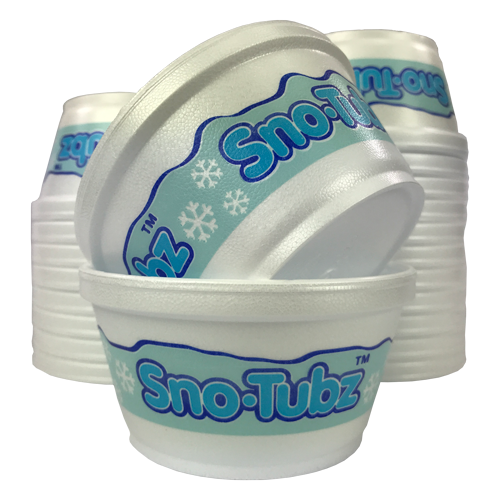 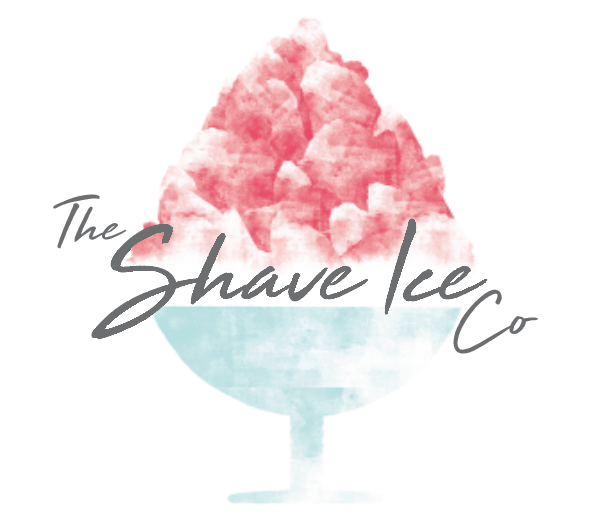 Sno-Tubz Brand Starter/Re-Order Packages inc Free Shipping. 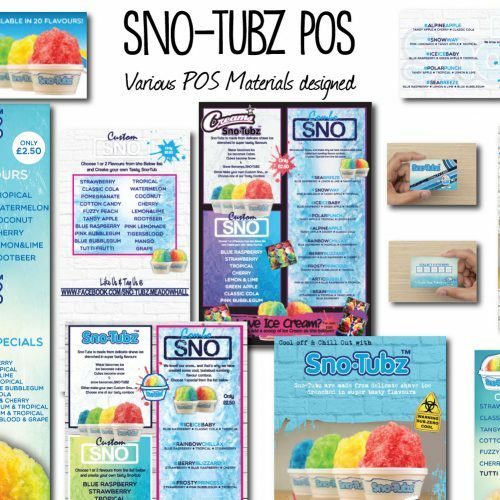 This Sno-Tubz brand stock pack includes all you need to get you started or top up your stocks. 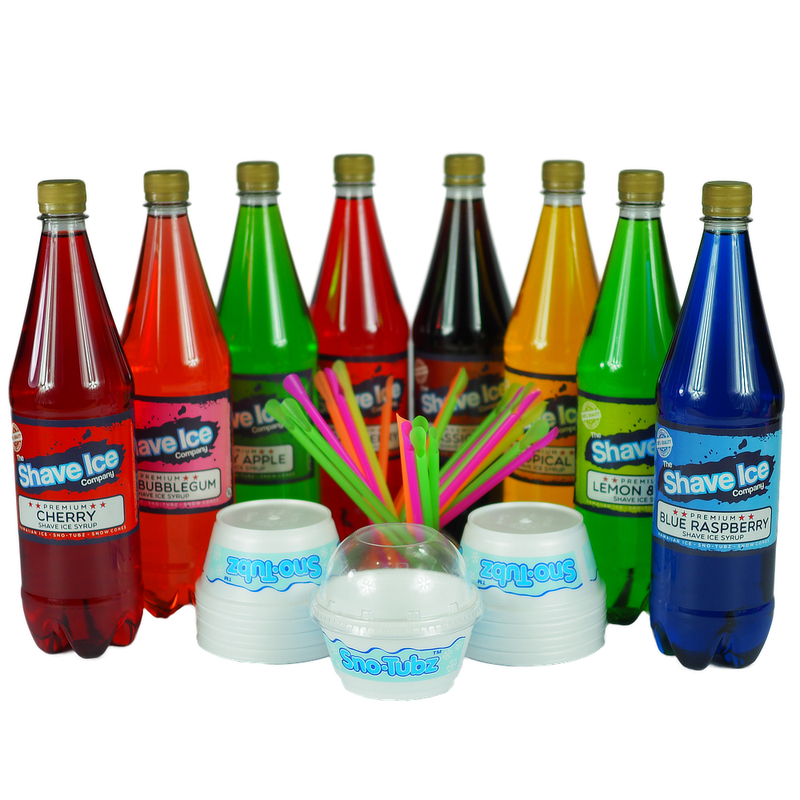 1000 fully branded Sno-Tubz and Lids. 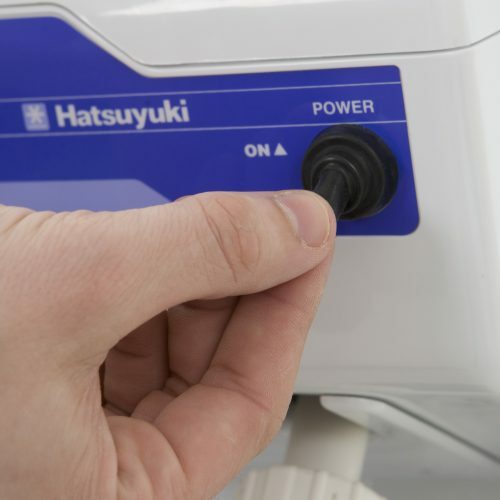 Retail value when sold = £3500 – It’s a SNO-BRAINER !! !